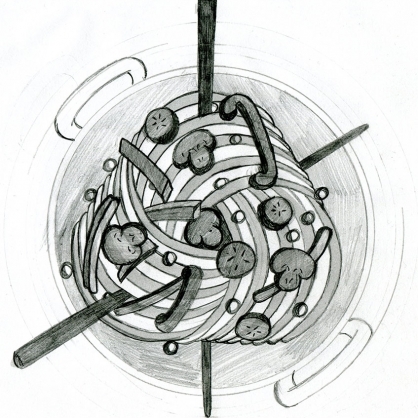 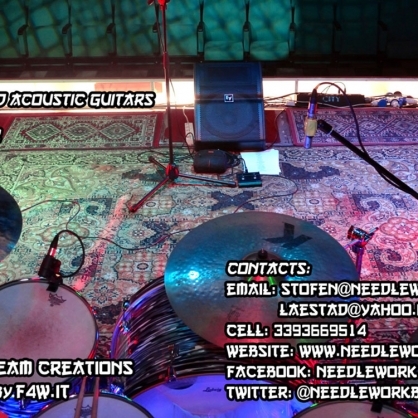 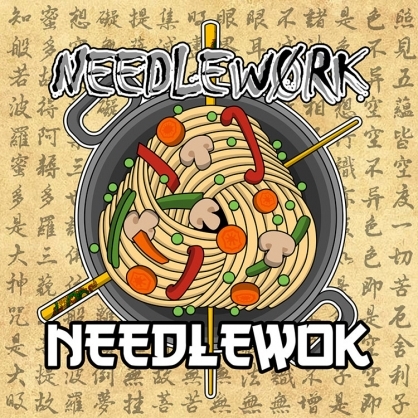 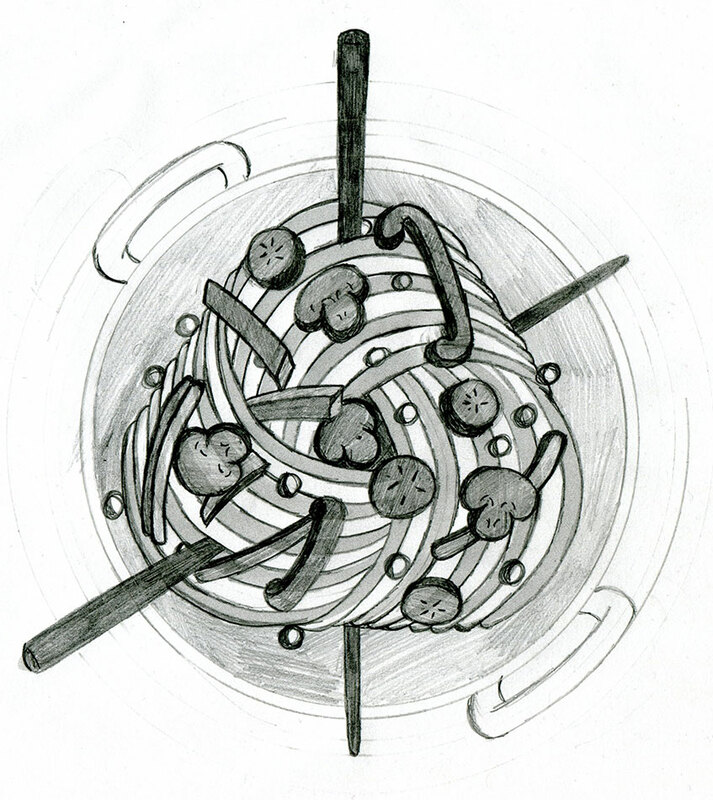 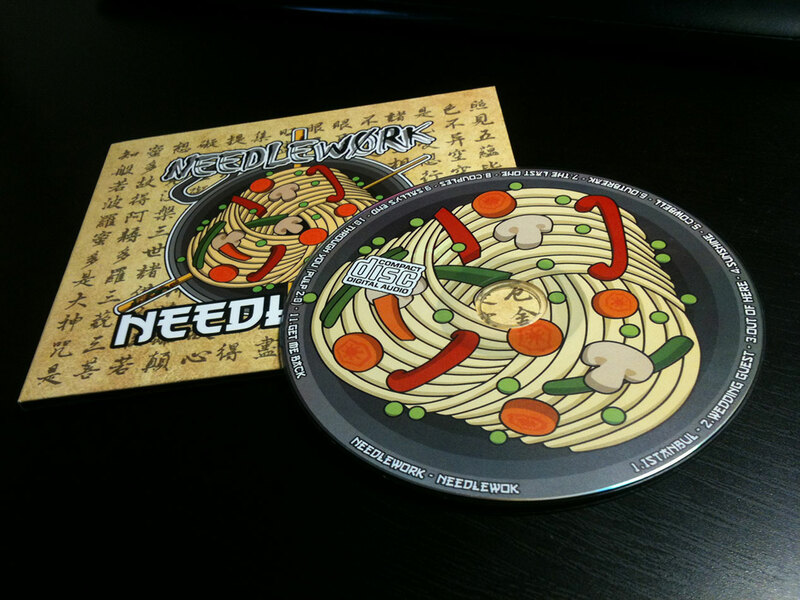 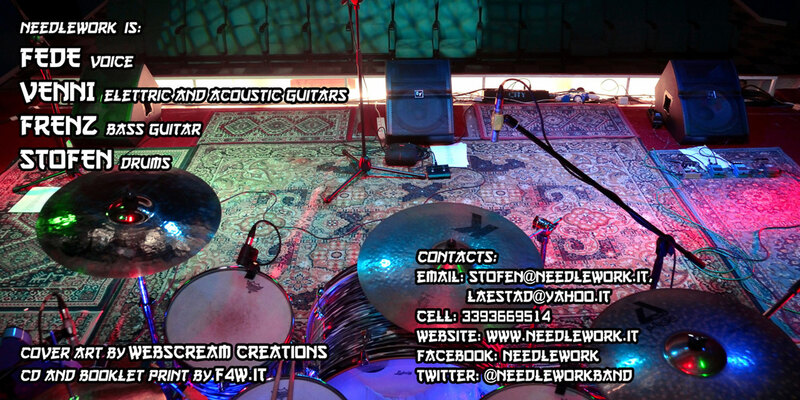 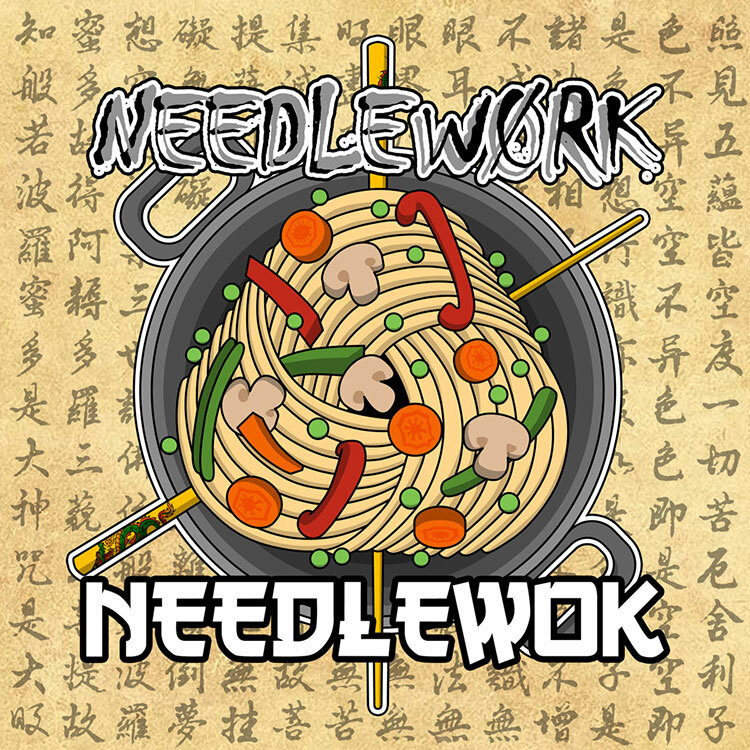 Needlewok is Needlework‘s first studio album released in 2012. 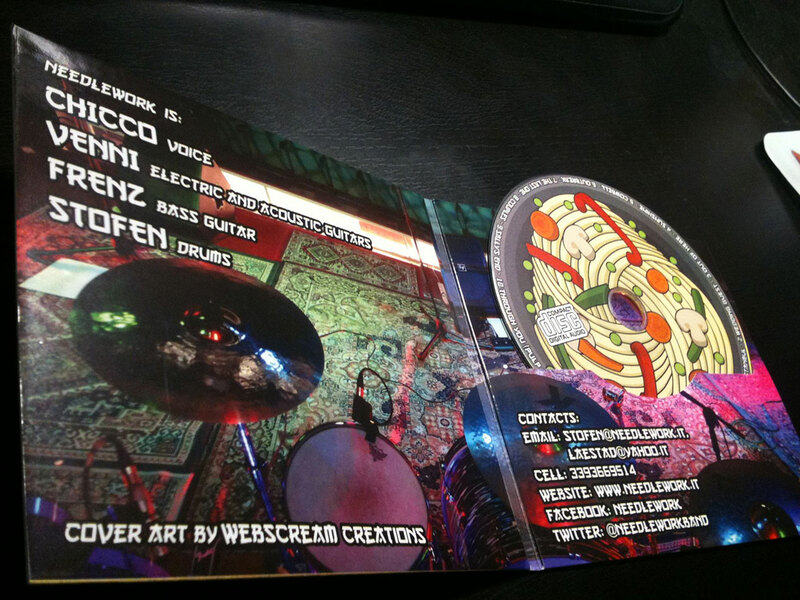 Its title derives from one of the many incorrect spellings the band’s name has suffered in the hands of journalists. 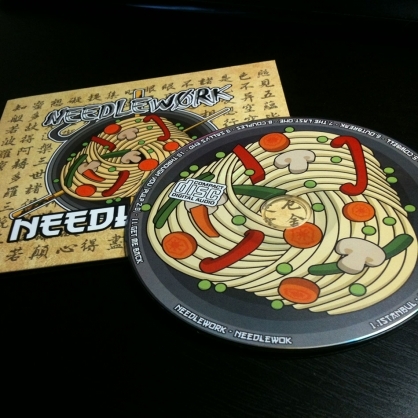 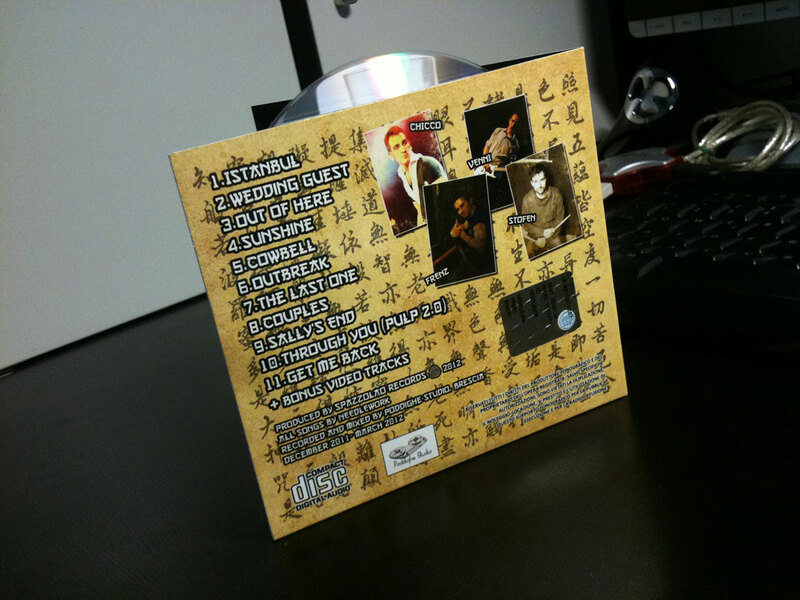 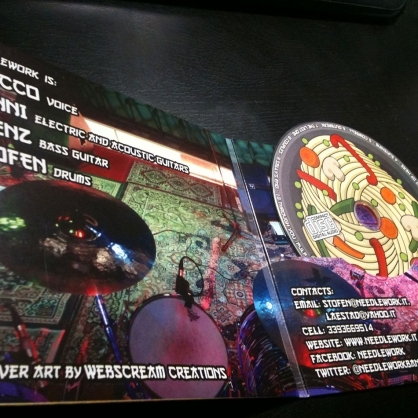 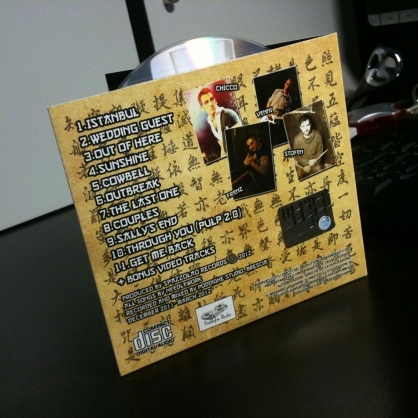 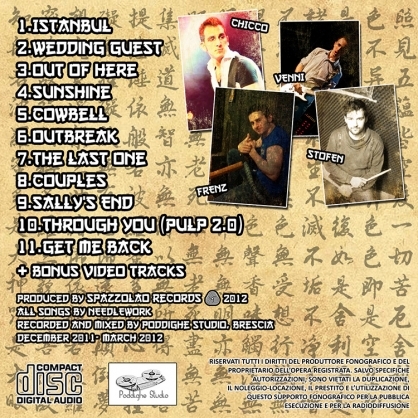 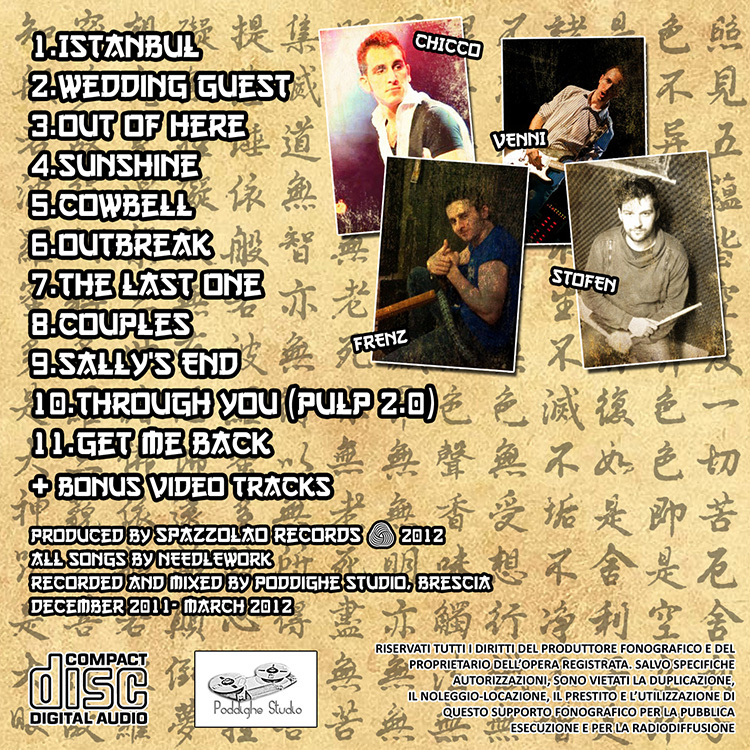 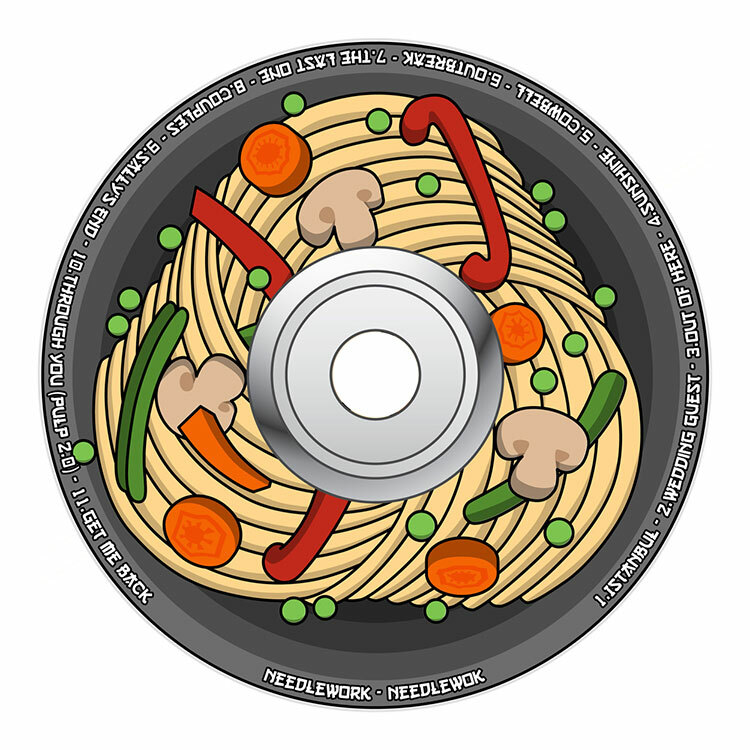 The design of the cover is a mix of the band’s logo and oriental cooking.